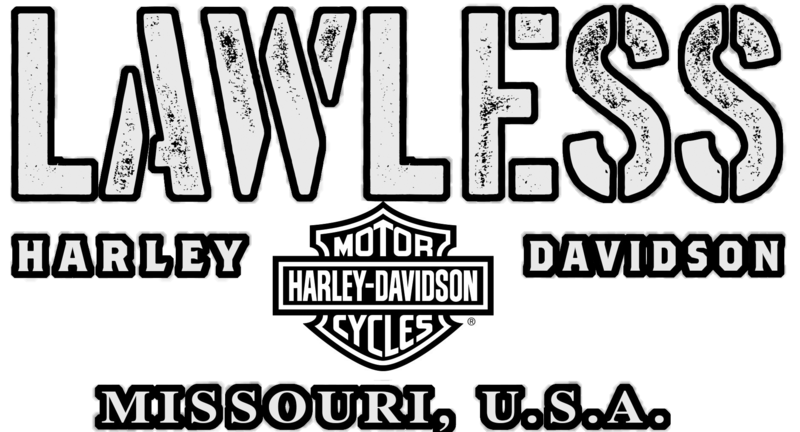 At Lawless Harley-Davidson®, we are motorcycle enthusiasts, and there's nothing we enjoy more than helping our customers find the kind of fun and adventure that a quality bike can bring. If you're considering financing your new, you're in good hands with our finance department. We are thrilled to get the opportunity to help you set up a financing plan that gets you out on the road in your new 2019 Harley-Davidson Street Glide® or 2019 Harley-Davidson Tri Glide Ultra. well-informed by requesting a quote via our website on the bike you have your heart set on, including any additional Harley-Davidson® accessories you'd like to toss in -- we finance those too. And if you're already a bike rider and have a trade-in, find out its value ahead of time by filling in the necessary info on our website. That way, our finance team can get you in and out in a hurry, and you won't have any surprises when we make our deal. Not that you would anyway because the finance team at our Harley dealership near Poplar Bluff, MO puts customer satisfaction at the top of our list!